Ice cream shop, a photo by carolinearmijo on Flickr. 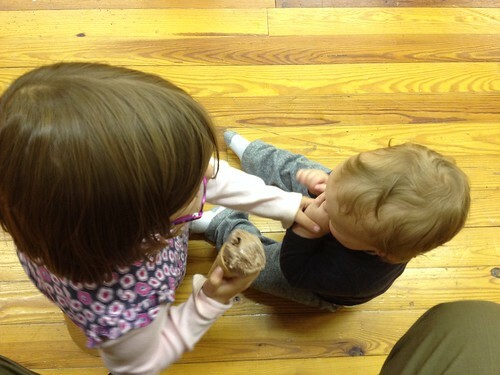 Oliver is getting a much earlier start on ice cream than his sister. (Actually she was more of a gelato girl, but that’s probably because we were big city folk back then.) I guess it’s a perk of being a younger sibling.